Google buy Reverse Engineering Company Zynamics (German security firm) ! 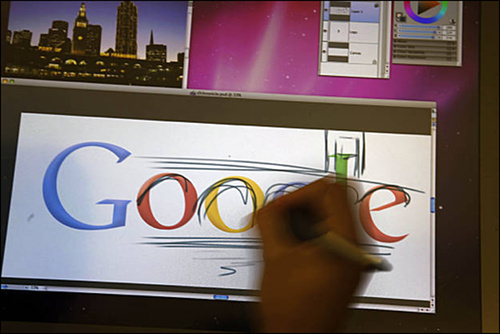 Google has just acquired a small German software company called Zynamics. The company, which was founded in 2004, focuses on reverse engineering — that is, analyzing software (malware in particular) for which no source code is available. It’s an incredibly interesting and complicated problem to try to solve, which makes the Zynamics team and product a perfect fit for Google, a company that’s known for tackling interesting and complicated problems. While we’re not completely sure what the fate of the company will be, we do know that its goals and expertise line up particularly well with Google’s aims in online security. Currently, Zynamics’s offerings focus on the needs of information security specialists and malware analysts. Its products are allegedly both innovative and time-saving. The company’s products include BinDiff, for analyzing executables; BinNavi, for analyzing binary code; PDF Dissector, for analyzing PDF malware; VxClass, for sorting malware into families; and BinCrowd, which is a central database for sharing reverse-engineered information. In addition to these products, Google is also acquiring a brilliant and experienced team — just the kind of engineers Google is renowned for hiring. We’ll see what the future holds for Zynamics, and we’ll keep you updated as details about this deal emerge.